For the fun seekers in Long Island, there is no need to worry about your transportation anymore. With Limo Party Bus Rental in Long Island New York, you can have the best of excitement with your friends. 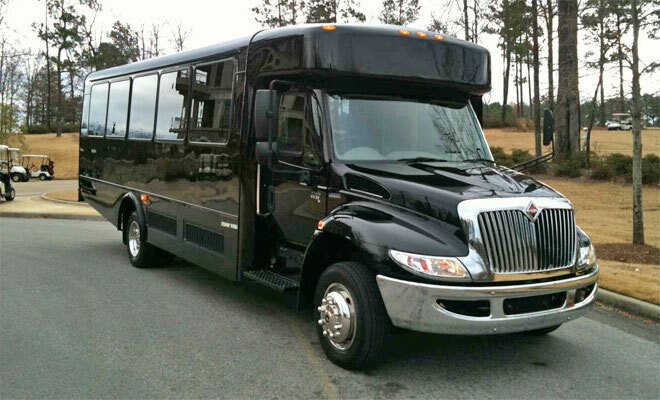 Party buses are luxurious buses that can accommodate a large number of people. If you are going on a journey as a group, this is definitely the perfect option of transportation for you. Apart from fun seekers, corporate organization can also engage the service of the limo party bus for their corporate retreats. If you have to get your team members to a retreat destination or the airport, and you will prefer to have everyone move at a go, a party bus is definitely what you need. And if you are planning for your wedding or a prom night, or a night on the two, and you require a larger means of transportation, then the party bus is for you. These buses are classy and comfortable. They come with exciting features that make riding in them exciting and memorable. There are many advantages that come with renting a limo party bus. So what are the benefits of Renting a Limo Party Bus in Long Island, New York? With a Limo Party Bus in Long Island, New York, you do not have to worry about the stress of organizing transportation for large guests, planning the appropriate routes, and arranging drop off and pickups. A limo party bus saves you time, money and a lot of stress. You do not have to worry about breaking your team into groups because they cannot all go with a single ride. With a party bus, you can have all your team or friends together. You also do not have to worry about inconveniencing them or having them uncomfortable in a car. The party bus is spacious enough with lots of leg rooms. Journeying in this luxurious ride is definitely a delicious experience. If you are looking for comfort and fun, the all inclusive limo party bus is your best bet. The experience you encounter in a luxurious party bus is comparable to none other. 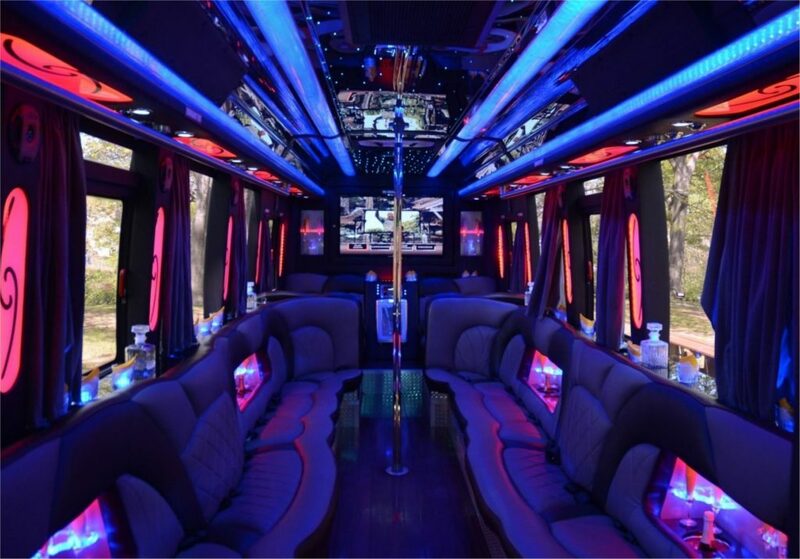 These party buses come with exceptional fun amenities that make your journey exciting. When you ridein the party bus, some of the amenities you can expect are music, television, snacks, non-alcoholic drinks, and so much more. Your party starts right from the bus. You do not have to wait till you get to your destination before you start having fun. When you have a professional driver at the steering, you do not have to worry about drinking and driving. You can drink to your fill. Every conscientious party-goer knows how important it is to have a designated driver when partying. When you engage the service of party bus rental Long Island, you can freely enjoy your party and event without any thought. The beauty of the limo party bus is that each of the party guests will be dropped off at their destination. There is no need to worry about any of your party guest. At Long Island Limo Rental, we pride ourselves in the delivery of quality service at all times. We offer our customers safe, comfortable and fun ride all over New York. Whatever event you have to attend, call on us to arrange the perfect limo ride for you. Contact us today to get party bus rental NYC prices.